Rockhopper Bock is a special occasion beer with a low bitterness and medium body. 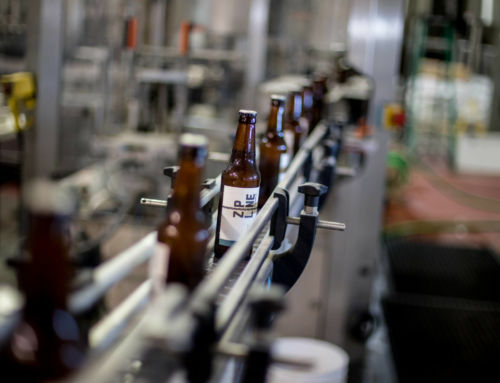 Rockhopper Bock drinkers can expect complex malty aromas and flavors, with a slight touch of fruitiness. 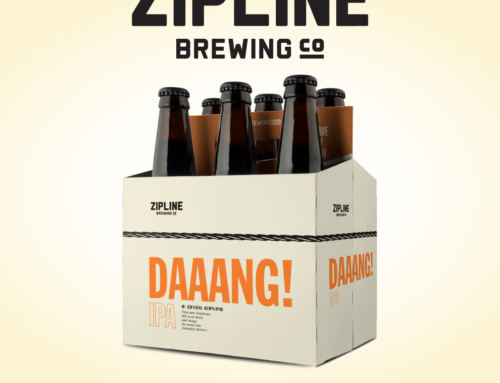 Zipline Brewing Co. will host launch parties for the new brew at all three of its retail locations, including the North Downtown Omaha Taproom on Friday, January 25th beginning at 5 p.m. 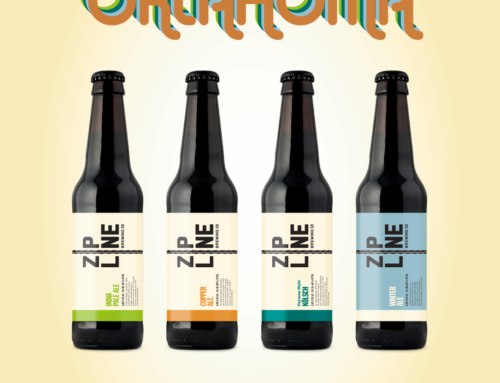 Representatives from the Zoo will be available at Zipline’s Omaha event to talk with guests about the challenges of ocean health and conservation, and what they can do to help. 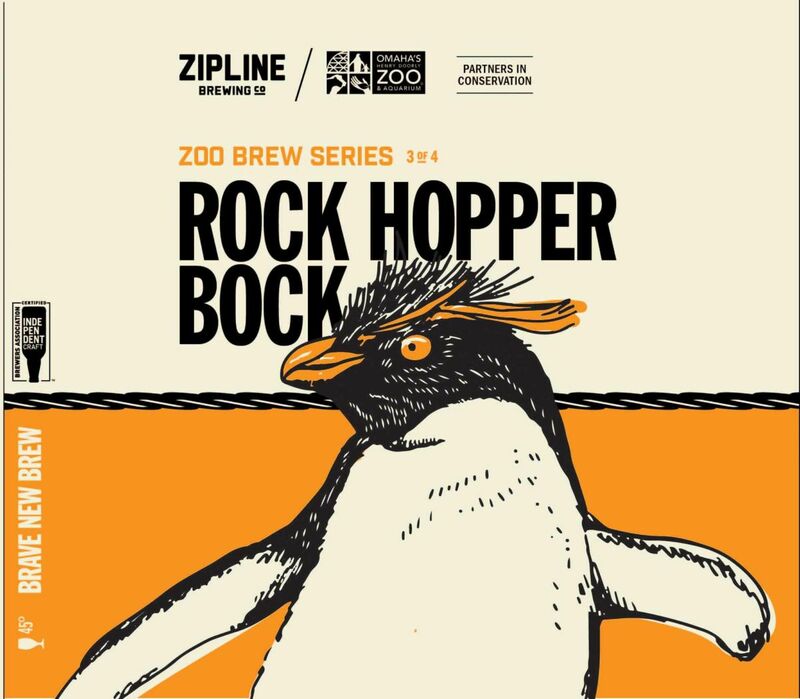 Proceeds generated from Rockhopper Bock will directly support the Zoo’s efforts to reduce single-use plastics that harm penguin habitats. These efforts include actions and public awareness campaigns to protect ocean habitat where penguins breed, as well as the rescue and rehabilitation of penguins and other seabirds. Why do Rockhopper penguins need our help? Southern Rockhopper penguin populations are steadily decreasing, leading the species to be listed as Vulnerable on the International Union for Conservation of Nature’s Red List of Threatened Species. Here’s the scary part: Plastic is now found in almost every aquatic habitat on Earth, harming marine animals, penguins, other sea birds and sea turtles every day. It is estimated that nearly 9 million tons of plastic end up in the ocean every year. Plastic straws are one of the most common types of plastic litter picked up during lake and beach cleanups. Even from the middle of the Heartland, we can all make a difference. 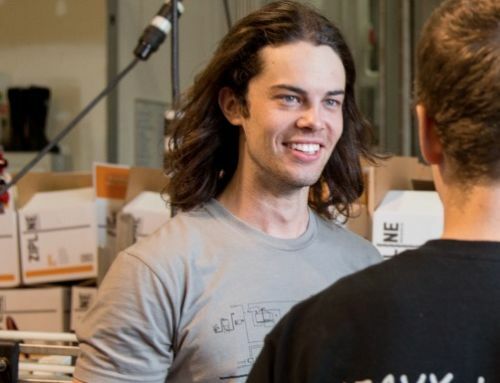 Along with more than 21 other aquarium partners across the country, Omaha’s Henry Doorly Zoo and Aquarium has committed to help reduce the impact of single-use plastics that affect ocean health. By targeting plastic straws and other single-use plastic items, we can help raise awareness of the larger ocean pollution problem at hand. Join us and our partners by texting “TURTLE” to 49767 in order to receive encouraging conservation action ideas. For more information about the First Steps initiative, visit https://pledge.ourhands.org/. When you purchase Rockhopper Bock, you are supporting Omaha’s Henry Doorly Zoo and Aquarium in its effort to improve ocean health. Thank you for helping us to Zoo More Good!